If you're elderly and/or hard of hearing it's important to have tools that enable you to know what's happening in your home. 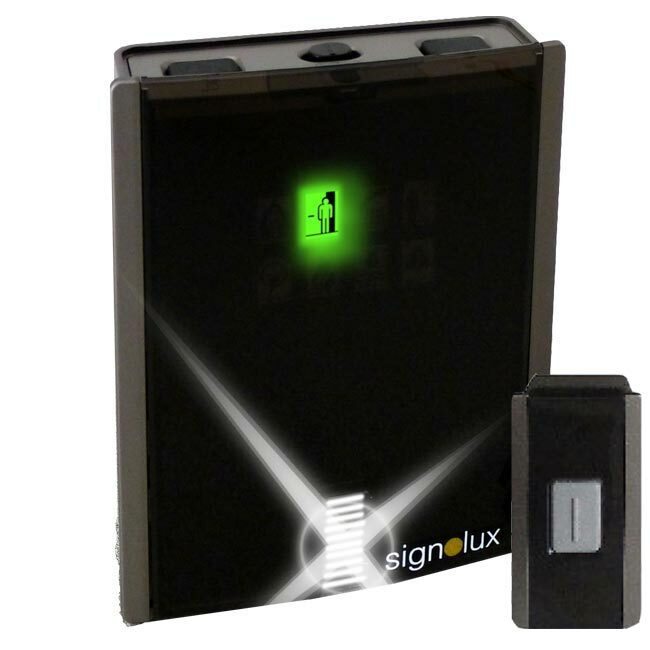 A great alarm system for elderly and hard of hearing individuals, the Signolux Visual Signal Alert System with Bell Push uses both loud sound and bright light to let you know what's going on in your home. 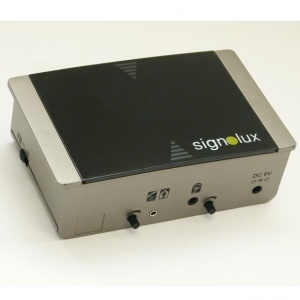 The Signolux's over 90dB of sound ensures that you can hear alerts as quickly as possible, and each trigger (up to 8) has a different sounds and visual icons to alert you. This means that you can know what has happened the second it happens. To ensure audibility, the Signolux utilises CD-quality sound in its alerts so you can more easily distinguish between each alert. 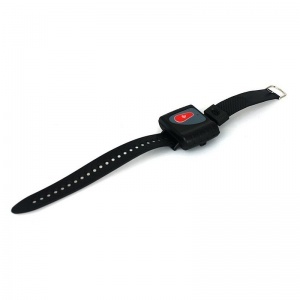 The system also utilises a bright flashing light to catch your attention and alert you what's going on in your home. Because it's wireless, there's no need to trail wires around your home (which can present a serious trip hazard) and you can position the bell push anywhere in your home you'd like, making the Signolux incredibly easy to install and set up. The wireless system also enables you to carry the receiver with you wherever you go in your home, ensuring you never miss a notification wherever you are in the house. The included bell push transmitter is fantastic for use as a doorbell replacement for the hard of hearing – enabling you to know when someone's at the door wherever you are in the house. 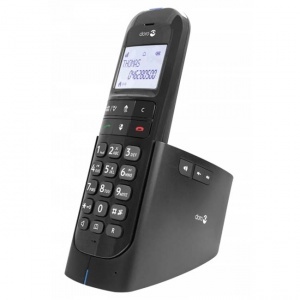 Or, it could also be used as a panic alarm – if you have hearing difficulties but also are a carer the Bell Push can be used as an alarm that someone requires your attention and help..
As the Signolux system is fully extendable, you can add extra Singolux transmitters to create the perfect alert system for your needs. Check out our full Signolux range for more.